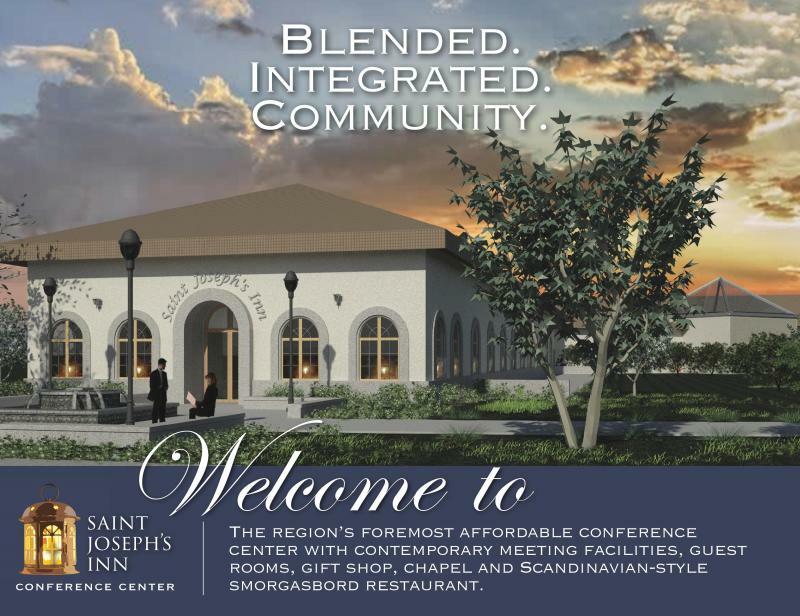 Servants of the Father of Mercy, Inc. launches vision for the region's foremost affordable retreat conference center, with 50,000 square feet of meeting space, guest rooms, gift shop, chapel & The Gardens - a Scandinavian-Style smorgasbord restaurant. Coming soon! It was in the year 2010 that the Servants of the Father of Mercy established its mission to donate This Bible Talks! to migrant, immigrant and poor littles ones in the U.S. and on the global mission field of South America and the South Pacific Islands. 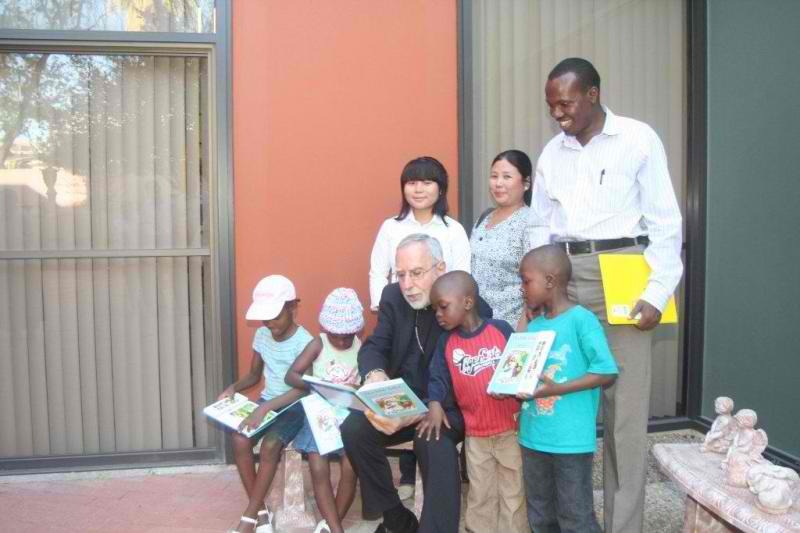 In August of 2011, through a generous grant from Our Sunday Visitor and the hard work of SFM "Missioner" and author, Pam Fischer - hundreds of the Bibles were donated to poor children in the Diocese of Tucson, Arizona at the invitation of Bishop Kicanas. It's the first "press & play" talking Bible for pre schoolers ever created. In 2013, This Bible Talks! 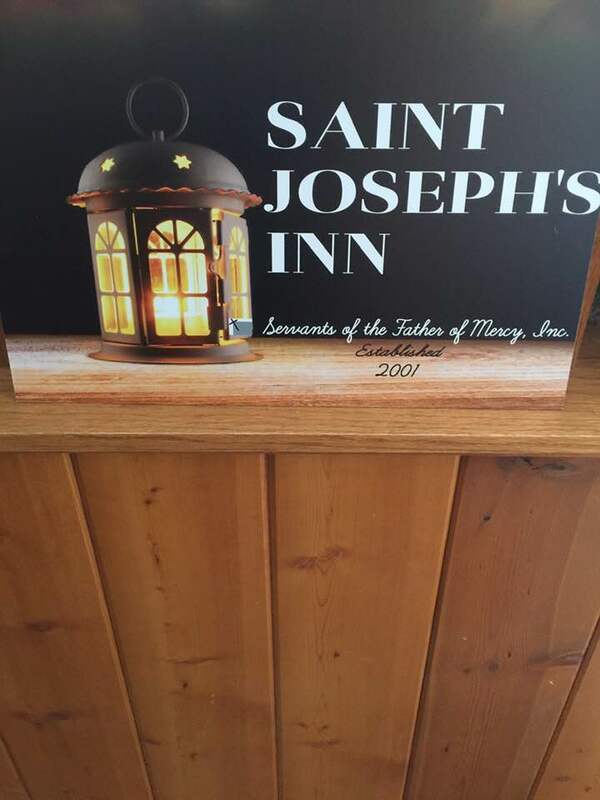 was gifted to the surviving children of Sandy Hook Elementary School attending St. Rose of Lima Church in Newtown, CT. Our projected mission has plans to donate 50,000 copies over thousands of miles of territory at a cost of more than 1/2 million dollars in grant funding and private donations. Won't you please help? Please contact us and support this important outreach to evangelize poor little ones with the great messages of the Bible. Email us Contact@ServantsoftheFather.org and post your donation to SFM, This Bible Talks! P. O. Box 42001, Los Angeles, CA 90042. Above: Bishop Kicanas Shares Gifted Copies of This Bible Talks! 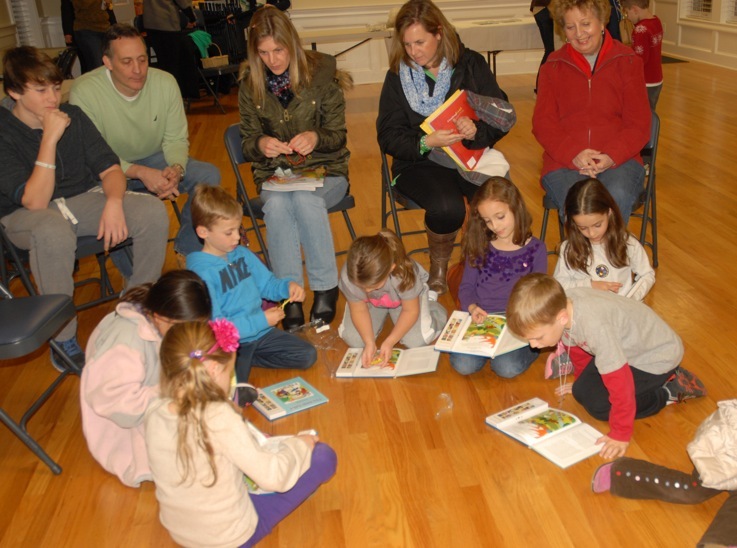 with Poor Little Ones in the Diocese of Tucson Below: Children in Newtown, CT receive comfort and joy this past Christmastime with gifted copies of This Bible Talks! 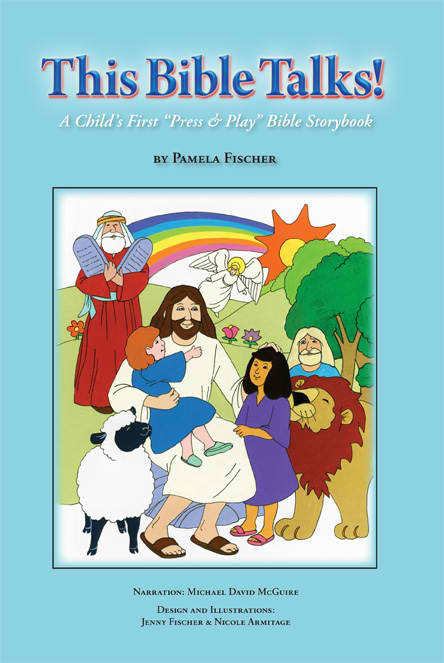 The first-ever talking Bible for children created by Servants of the Father of Mercy lay sister, Pam Fischer. 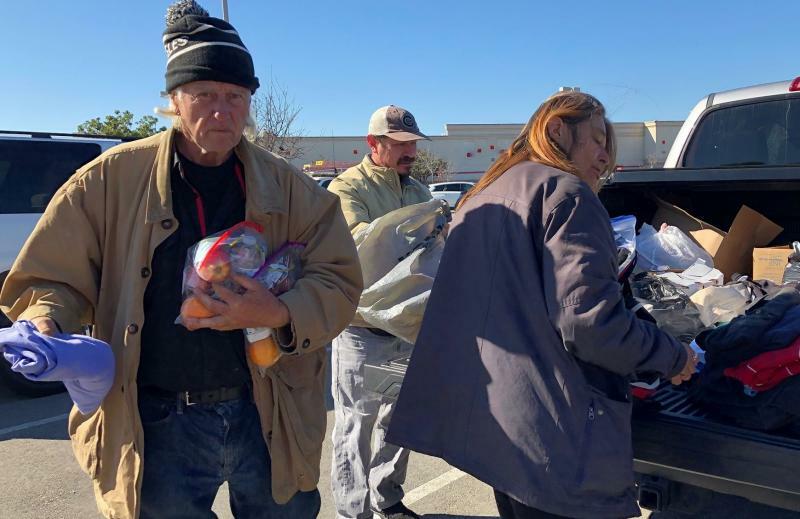 Meet Our Homeless FamilyThe next StreetReach serving the homeless living on our very own American streets comes the last Saturday of every month. The "Servants" are looking for cheerful givers who will partner with us and "see" the poor homeless, migrant and immigrant who is thirsty and in need of clothing - please sponsor cases of water ($20), Pocket Bibles ($75), and we are in urgent need of $100 sponsors for food and other important supplies like blankets, rosaries, prayer cards and sleeping bags. 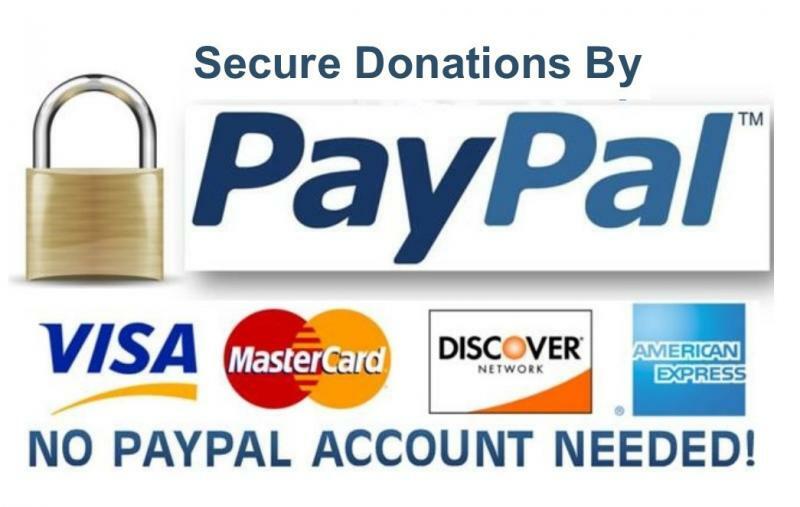 You can easily donate with a credit or debit card by clicking on the "donate 2 homeless" tab above, or post a check to - Servants of the Father of Mercy, Inc., P.O. Box 42001, Los Angeles, CA 90042. Mother Antonia Brenner, who left a comfortable life in Beverly Hills in 1978 to minister to inmates in a notorious Mexican prison, eventually becoming a nun and spending more than 30 years living in a cell to be closer to those she served, died of heart failure on Thursday, October 17th in Tijuana, Mexico. She was 86. Her joyous transition has been in recent days reported by the New York Times, Washington Post, Los Angeles Times, CNN and many others taking note of her remarkable life. She is the founder of the Eudist Servants of the Eleventh Hour, a community of about 50 sisters serving prisoners and the poor. 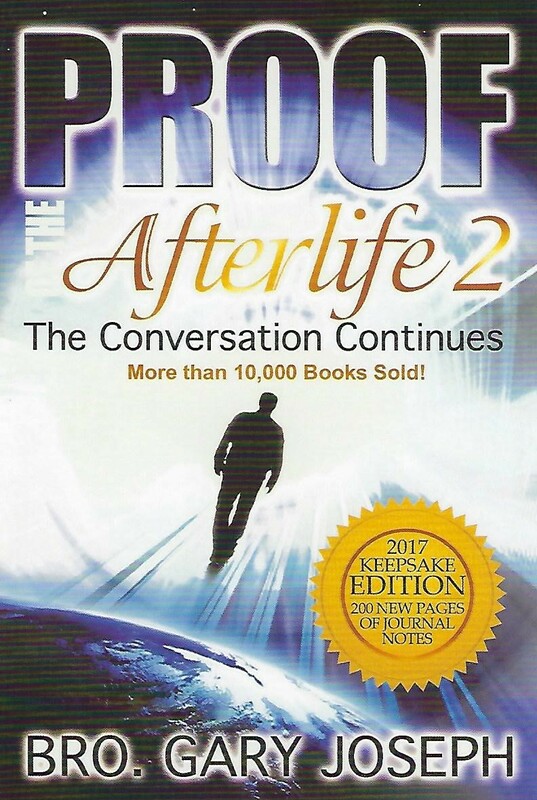 "Proof of the Afterlife 2" is our newest Proof of the Afterlife book, filled with 200 never-before-seen journal notes - pages packed with tales of God-encounters, insights and angel visitations from the other side.﻿ Invest in your copy of hope in Kindle or hardcover at Amazon.com. Spring 2019- See Our Mini Movie "Ventura, California Dreamin'?" Please - Click here for the movie-short, "Ventura, California Dreamin'". Just like Domino's Pizza, "We Deliver!" Love, hugs, food, water, clothing, soaps, shoes, rosaries, prayer cards and more to 80,000 + homeless in So Cal the last Saturday of each month. 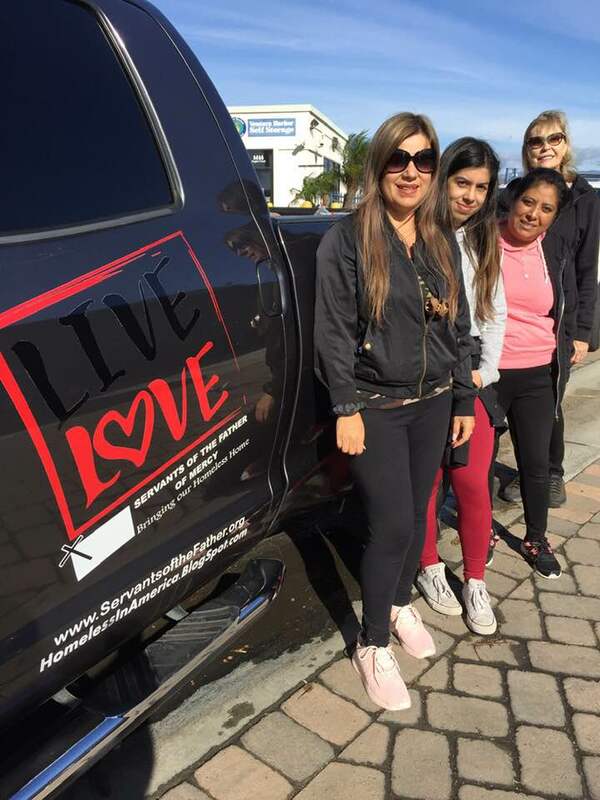 Serving the poorest of the poor with urgent and critical supplies, homeless that live remotely under bridges, in alleyways, forests and on our city streets from Ventura to Los Angeles and Oxnard to Palm Springs. See the original movie-short documentary made for Facebook and YouTube . . . The movie "Ventura, California Dreamin'" is a Mercy Homeless Production. Servants of the Father of Mercy, Inc., 501 (c) 3 nonprofit, tax-exempt. 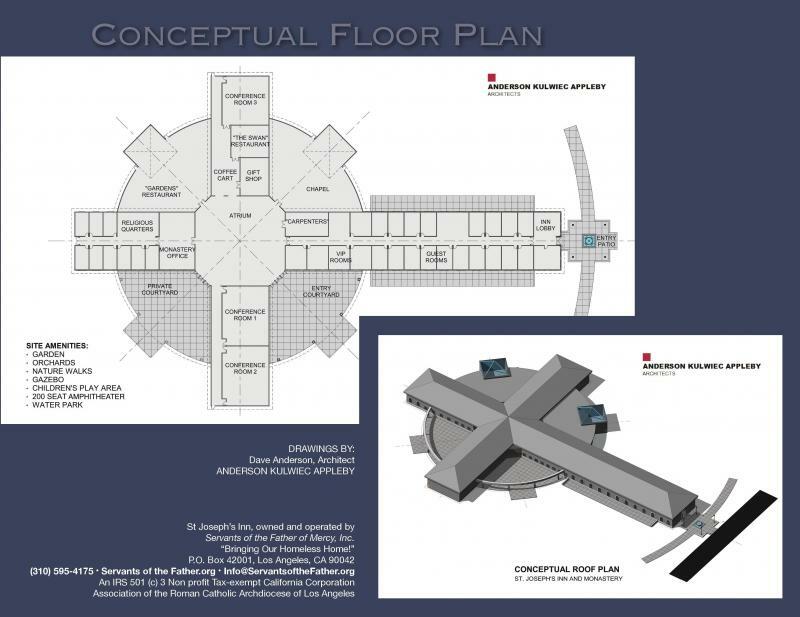 Association of the Archdiocese of Los Angeles. 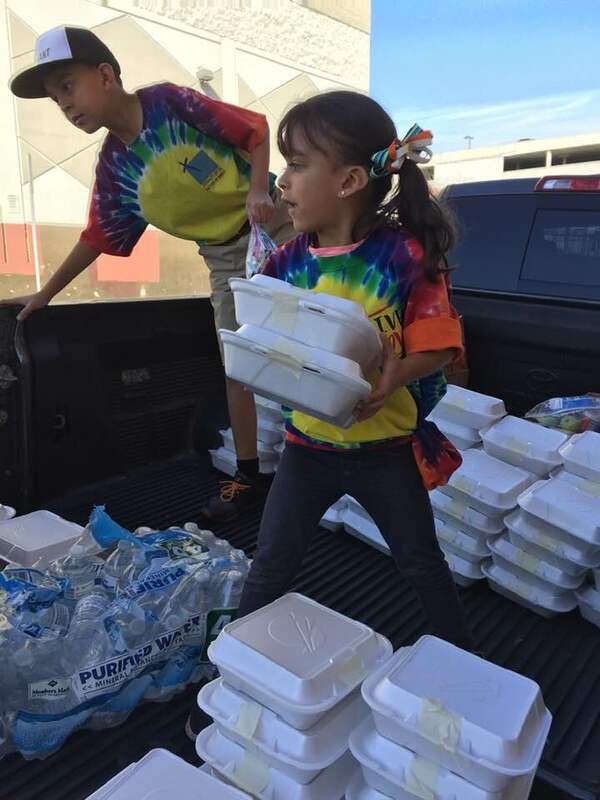 Today, thanks be to God for PayPal, they just made it easy for anyone, anywhere in the world with a HEART to give a little each month to help serve the 80,000 homeless in Southern California we deliver to - giving them food, water, sneakers, socks, shoes, prayer cards and more. Possibly you are too busy to crawl under bridges or drive to a mountainside to help underserved poor people, but you can donate a monthly financial gift, let our truck and volunteers do the rest. 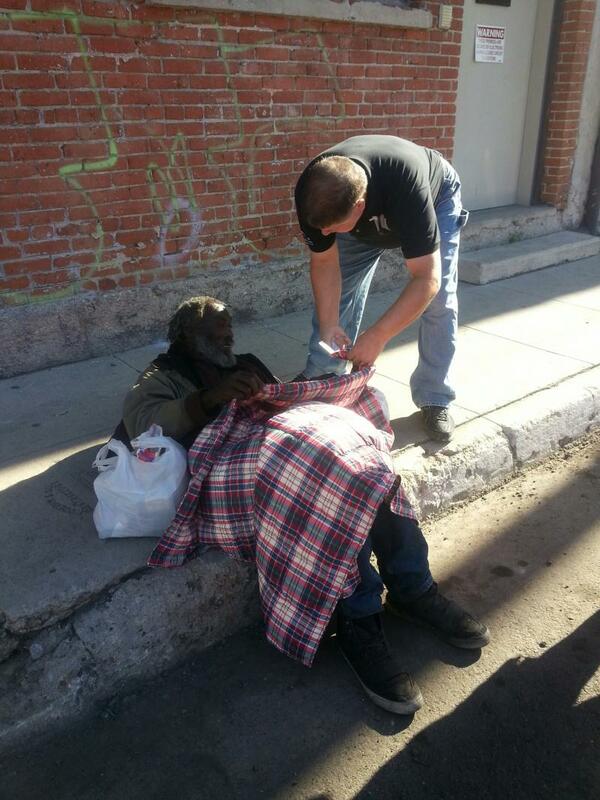 Click on the image above to contribute alms of compassion and mercy for the poor homeless we serve, 80,000 + in Southern California alone. Become a part of the team soon, gain some graces and be heaven-bound! Like Domino's Pizza, "We Deliver!" Homeless in America blog of the Servants of the Father of Mercy, founded in 2007 is celebrating nearly 8 years of insights into everyone's brokenness, emptiness and "homelessness." What began as a digital camera gift from Sony artist, Cecil Kim, has now grown to include more than 1,000 posts and a quarter million visitors from around the world. Be sure to "subscribe" for free at www.HomelessInAmerica.BlogSpot.com. You are invited to loin with us in prayer each and every Sunday at the Father of Mercy Chapel with the Servants of the Father of Mercy at 2pm and participate in a team meeting to help the So Cal homeless, have lunch and pray Sunday's Liturgy of the Hours. Send an email and let us know how many of your family or friends would like to participate with you Info@ServantsoftheFather.org. Servants of the Father of Mercy, Mercy Books, NDE testimony by Br. 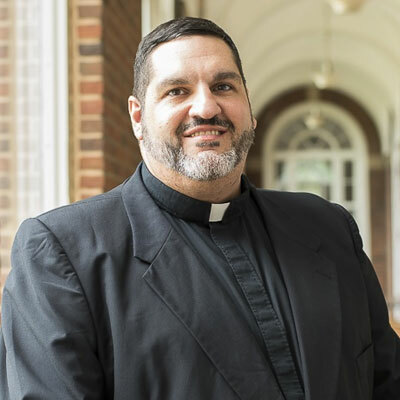 Gary Joseph, Proof of the Afterlife - The Conversation Continues has been seen in ads nationwide - Our Sunday Visitor (OSV), Catholic Answer, The Catechist and Priest Magazine. 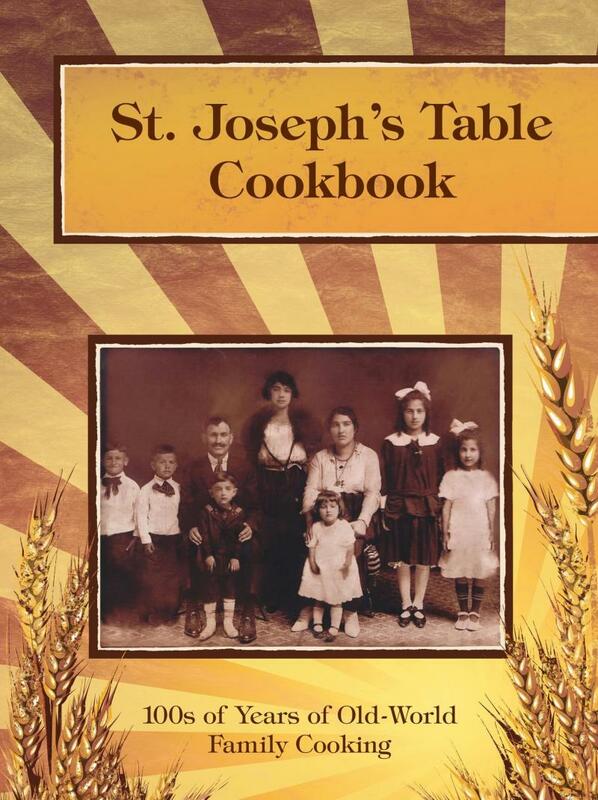 The book has been featured on SpiritDaily, Catholic Television Network (CTN), Catholic New Service (CNS), Mediatrix Radio, The Archbishop's Hour - Archdiocese of San Francisco, WBZ Jordan Rich Show - Boston, Nite Line - Greenvile, SC, Atlanta Live - Atlanta, GA and many others. If you would like to serve the homeless you are invited to be a part of the team of the Servants of the Father of Mercy. We are a Catholic congregation accepting lay and vowed religious brothers and sisters who wish to serve the homeless poor in America. Please email us and attend our weekly meeting and prayer every Sunday, 2-4pm. Lunch is served. Please email and let us know you would like to be one of the Servants of the Father of Mercy in your hometown. We will help you to do that! 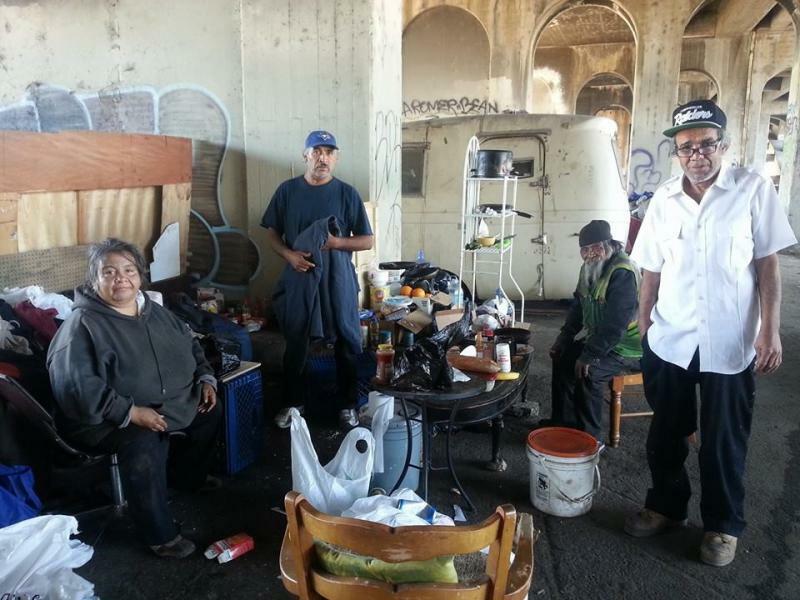 The next StreetReach to the homeless living under bridges and in alleyways in the desert is June - December 2019. Please join us and show your solidarity for these poor souls? StreetReach in the desert meets on a Sunday at 7:30am, Holiday Inn, Palm Desert, Cook Street and Rt. 111. Email and let us know you will be there Contact@ServantsoftheFather.org. The annual Servants of the Father of Mercy retreat is Memorial Day weekend, Friday – Sunday, May 24, 25, 26, 2019 at the St. Catherine's by-the-sea, Siena Prayer Center, Ventura, CA. Directions: Take the 101 to Ventura, CA. Exit Seaward Ave. in downtown Ventura. Go east 4 stop lights. Take a left on Main Street. The next block to the right is Santa Cruz, (just past Mai’s Café). Go right on Santa Cruz Street. The street dead ends, drive straight ahead, 1931 Poli St. 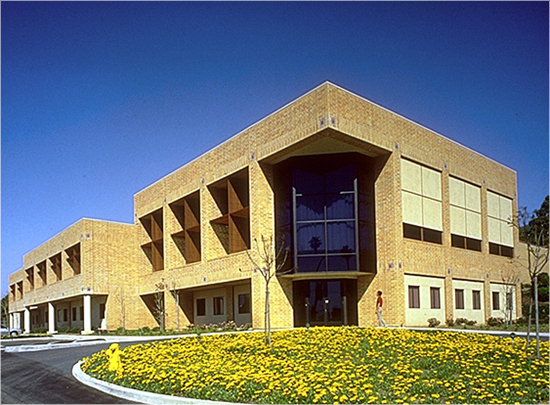 Enter the parking lot and drive to the right, circle back behind the buildings. Park in the back, Siena House of Prayer is on your left. Or arrive by Amtrak, just minutes away! Servants of the Father of Mercy FREE annual retreat is a requirement of our “Constitution and Bylaws” for the entire team - so please mark your calendars! Overnight accommodations are limited, please reserve now. Includes room, all meals, snacks and retreat! Day passes are limited to 15 retreatants, please reserve now and includes all meals, snacks and retreat! In 2019, Paulist priest, Fr. Ryan Casey, Associate Pastor of our home parish, St. Paul the Apostle in Los Angeles joins the retreat as our speaker and spirtual guide. Plan now to be a part of the 2019 retreat and be inspired by speakers just like him gifting a lifetime of heavenly wealth, wisdom and inspiration!